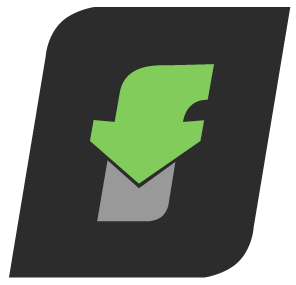 Filemail is giving competitors a hard time by increasing the free service limit from 2GB to 30GB in a mission to promote simpler web-based file sharing. As a response to the competitive file sharing market, the creators behind the Norway based Filemail service have decided to make a bold move, increasing the free limit from 2GB to 30GB. 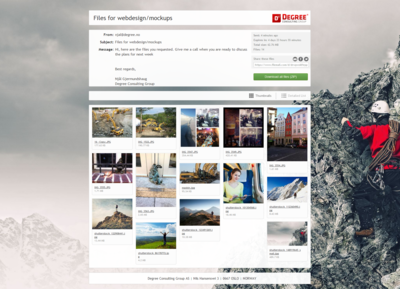 This drastic change is aimed at benefiting the regular consumers, and attracting more business users to Filemail. The market of Web applications designed to help people transfer large files is a cutthroat business. So far most popular services, such as SendSpace or Yousendit, offered no more than 300MB for free. Just a handful, including DropSend, WeTransfer and the Norway-based Filemail, decided to go with 2GB. 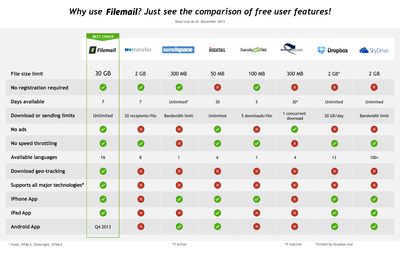 Now the race heats up again, as Filemail sets a new limit for free users that has never been seen before – 30GB. No registration required, no strings attached. How is that possible? Mostly thanks to a proprietary global infrastructure, which makes Filemail independent from big cloud providers who tend to charge big bucks. "Having our own infrastructure enables blazing fast transfers and low costs for our users, while keeping Filemail profitable for our shareholders", says CEO Njal Gjermundshaug. CTO Stian Tonaas Fauske and CEO Njal Gjermundshaug, both the original Filemail.com creators, believe this should help them reach out to whole new groups of users. A 30GB limit means that Filemail can now be used to transfer thousands of pictures, long uncompressed HD videos, 4K UHD content or even large disk backups. All in direct, private, person-to-person e-mails. Together with introducing a new limit, Filemail also keeps expanding a list of additional features. 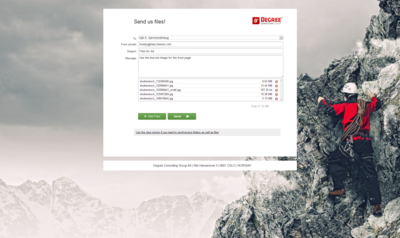 Apart from an open API and a Desktop Application, the platform also provides Outlook and Thunderbird plugins that facilitate sending large attachments directly from the e-mail client. There is also a mobile app that lets users send large videos or picture libraries from their tablets or smartphones. With plans to offer Filemail in 24 languages by the end of the year, and with a new highest-ever size limit, Filemail hopes to show many new users, that cloud sharing is not always the best solution. And that 30GB is a whole lot more than a sum of fifteen 2GB transfers. 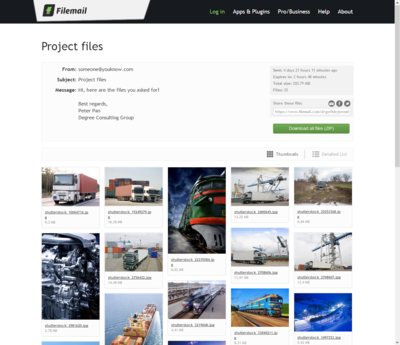 Filemail.com is a Norwegian based service for sending large files. The service has been online since 2008 and served over 50 million files. 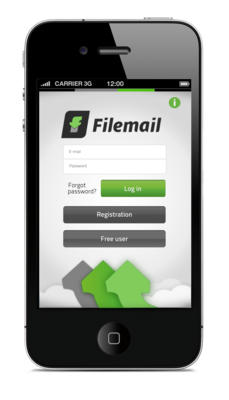 Filemail was the first service to provide a 2GB sending limit without registration to its user and it popularity has continued to grow through the years since. It might seem that cloud drive popularity made file sharing Web applications obsolete. Yet some of them started to fight back, offering data limits much beyond what OneDrive or Google Drive offer. And it seems to be working.